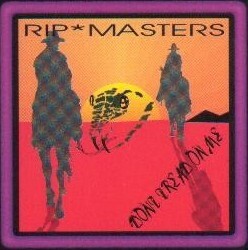 Rip Masters is one of the godfathers of American country-rock music. He has played to packed houses in all the great country venues and alongside most of the other legendary artists. The album lives up to its title with no-nonsense common sense values and great writing and playing. Don’t tread on Rip - he might just turn round and bite!